TROY – Mrs. Frances Dunn Ryan, 72, of Summit Ave., died Sunday, Oct. 21st, at Samaritan Hospital, Troy, after a brief illness. 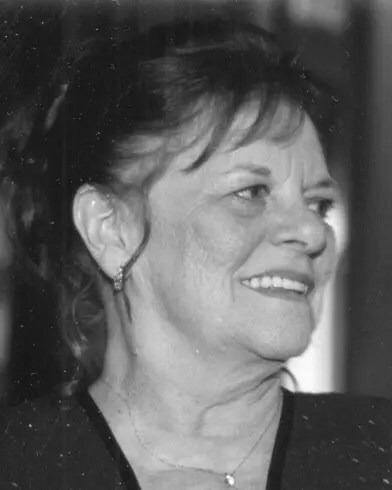 Born in Stillwater Feb. 15, 1940, she was the daughter of the late Robert and Bertha Vardy Dunn. She grew up in the Willow Glen/Crow Hill section and attended Mechanicville schools.